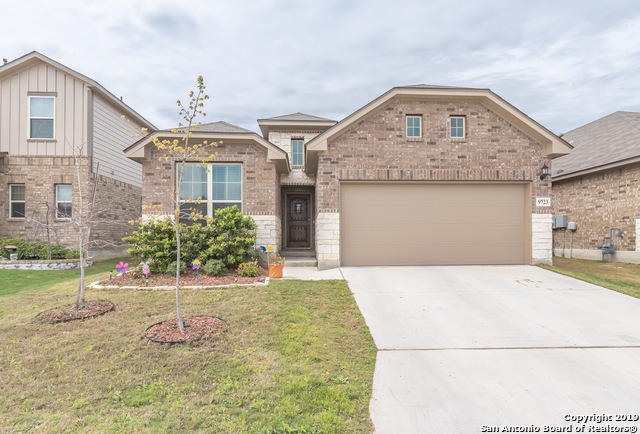 All BRICEWOOD homes currently listed for sale in Helotes as of 04/20/2019 are shown below. You can change the search criteria at any time by pressing the 'Change Search' button below. "SAME LAYOUT AS OUR MODEL Home. 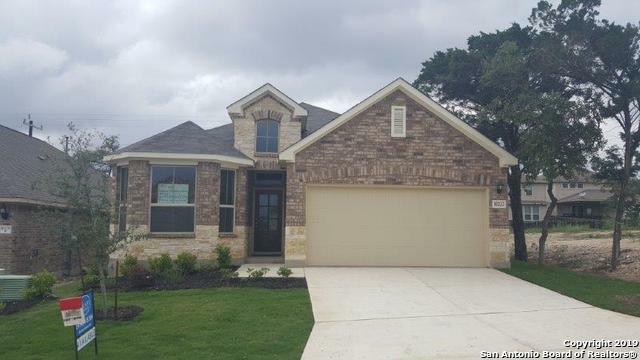 This home gives you a 2nd bedroom downstairs that is 12x12 with a walk in closet and a full bath. You also have a full bath in the upstairs loft that can be converted into another bedroom. Our homes have tons of standard features. Come in and put the finishing touches on your New Home." "must see, grand foyer high ceilings. 3 bedrooms and 3 full bathrooms. open floor plan. large bedrooms. lots of storage. butlers pantry plus large walk in pantry. built in appliances in this gourmet kitchen"
"Awesome Floor Plan. 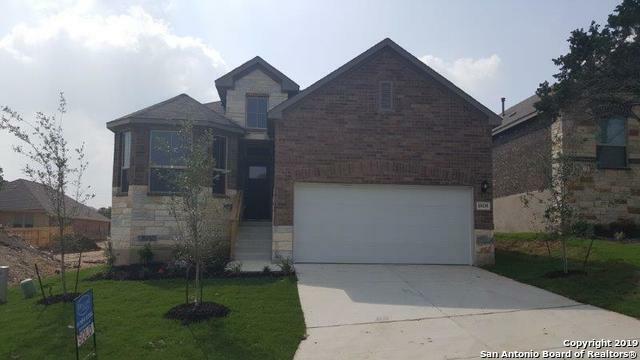 This home is just like our Bricewood Model home without the upstairs loft area. 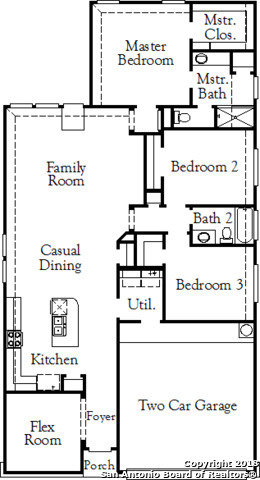 This plan offers 3 bedrooms and a spacious 12x12 office with a walk in closet that can be converted into bedroom #4. Tired of seeing homes with 9' ceilings. Come in and see a home that give you 10' & 11' ceilings throughout the home. 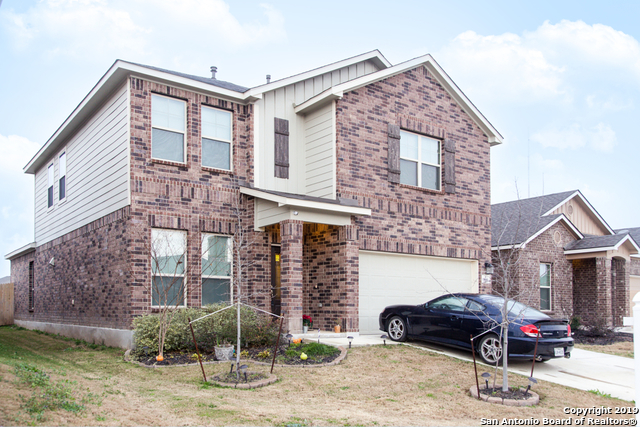 This home is a great layout for anyone that likes to entertain and needs a large family & kitchen." 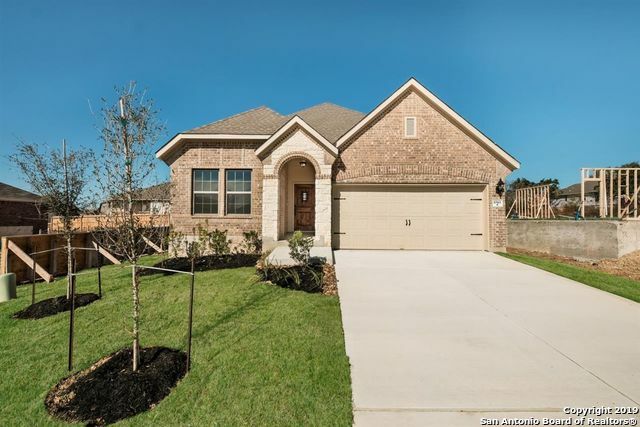 "Come see this charming open one-story home in Wilshire Homes newest community, Bricewood. This home has beautiful hard wood flooring everywhere throughout the home except for the bedrooms. Family room and kitchen are the center of attention. Gourmet Kitchen includes 42-inch tall cabinets, granite countertops and stainless appliances with gas cooktop, perfect for the chef of the house. 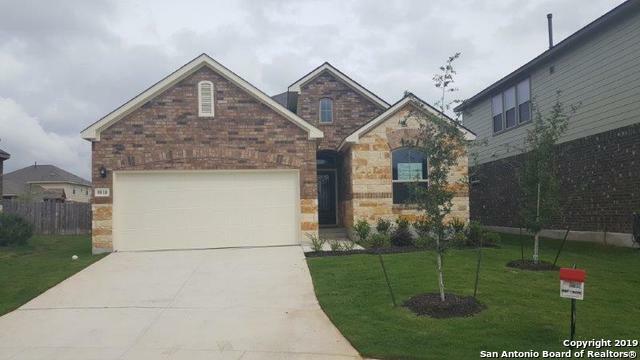 The secluded master bedroom is at the back of the house & the master bathroom has a large garden tub with a sep"
"This charming one-story home is located in Wilshire Homes community, Bricewood. As you enter the foyer, you are greeted by double French doors that lead to the study. Further into the home, you will discover an open kitchen, dining and family room that feature high ceilings. The chef's kitchen is equipped with granite countertops, stainless steel appliances, a gas cook top, and upgraded 42 upper cabinets. The master retreat is secluded allowing for the right amount of privacy and relaxation. The"